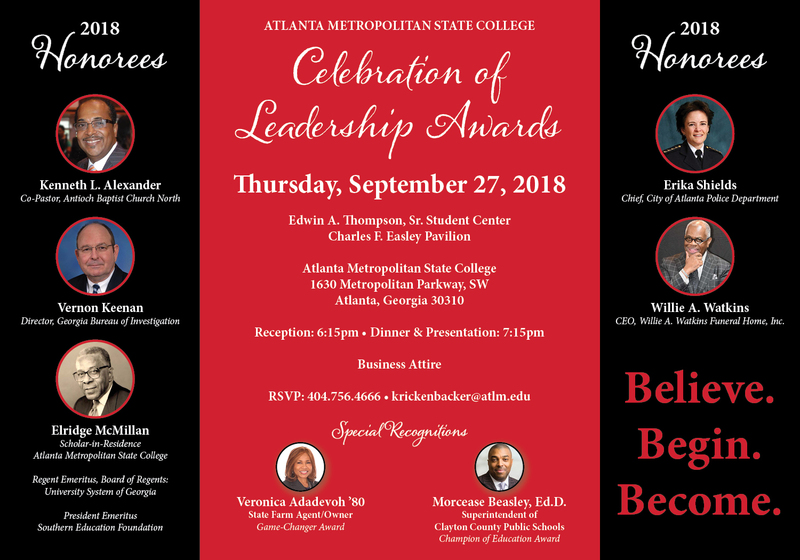 To represent the student body of Atlanta Metropolitan State College fairly without preference or bias by providing open forums for the expression of student views, concerns, and interests. The SGA seeks to provide a means for responsible and meaningful student participation in campus governance, maintain academic freedom, academic responsibility, and student rights, serve as a liaison between students and administrators, promote leadership and professionalism among students, and represent and legislate the interests of the student body. Applications for Student Government Members may be obtained in the Office of Student Activities, Student Center, Room 213 or the Student Government Office, Student Center, Room 210. For additional information, please visit or contact us.